Want to go fast? There's a pontoon for that. 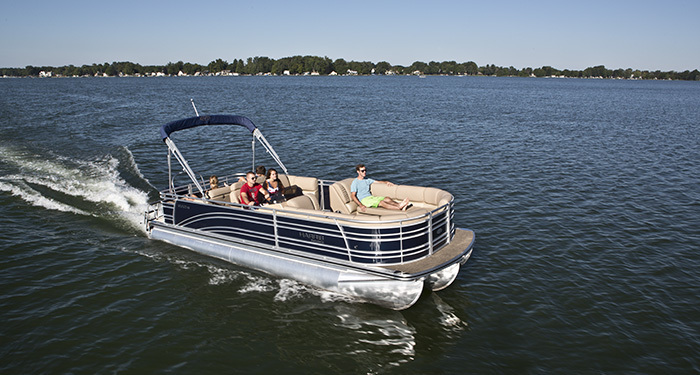 If you think that pontoon boats are slow, cumbersome, and boring, well, it's time to change that way of thinking. 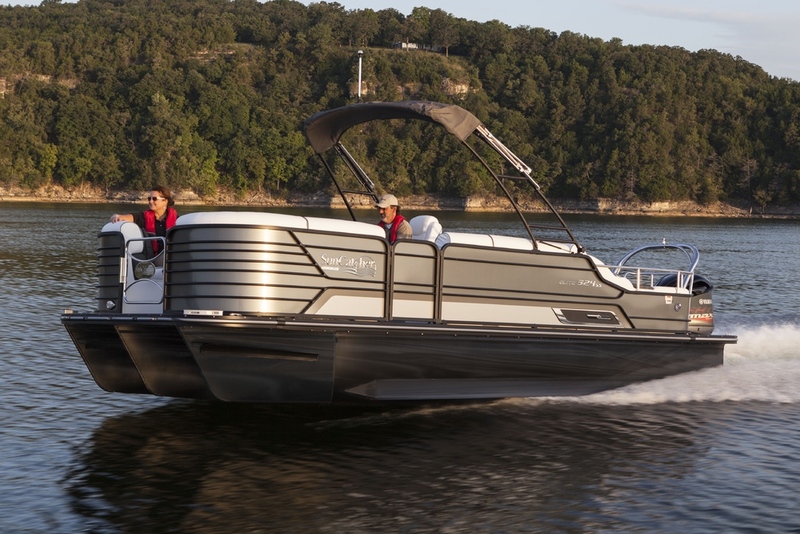 Today's performance pontoon boats can blast over the water at more than 60 mph and slice and carve turns as well as many production fiberglass boats. 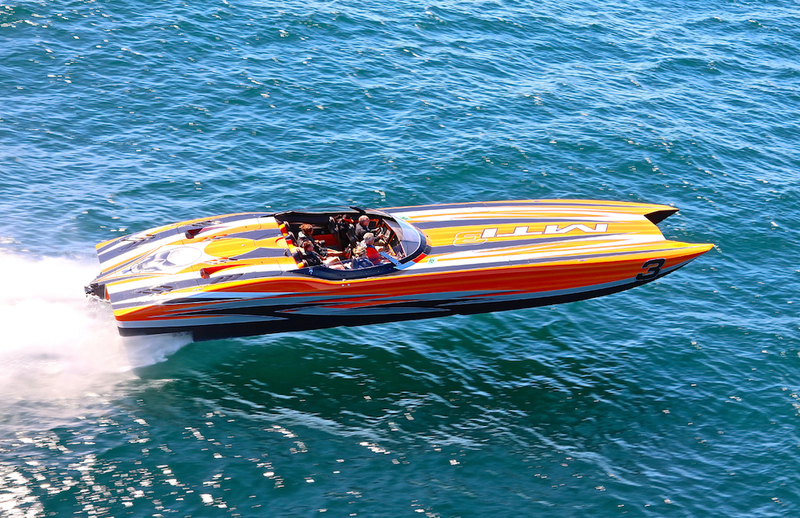 That performance and handling is thanks primarily to highly evolved pontoon log designs that feature lifting strakes, under-deck skins, and reinforced nose cones. 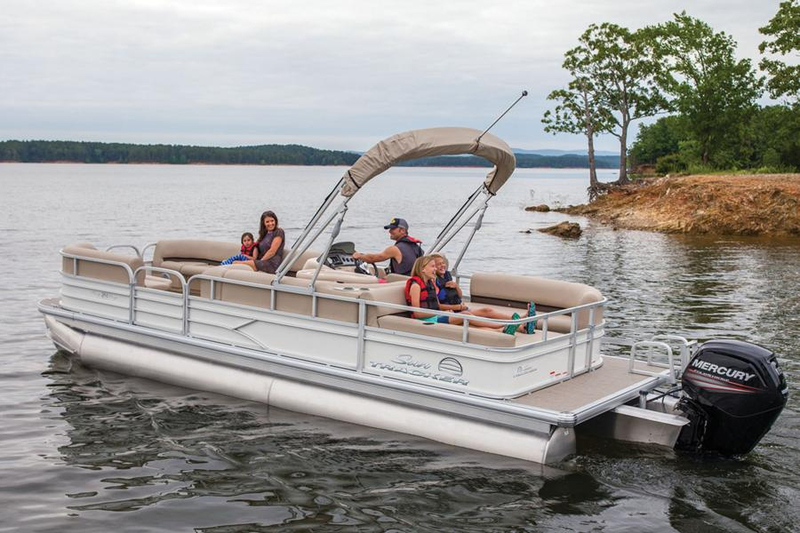 In fact, most performance pontoons are actually "tritoons" that have an additional log in the center to increase that aforementioned performance and handling. 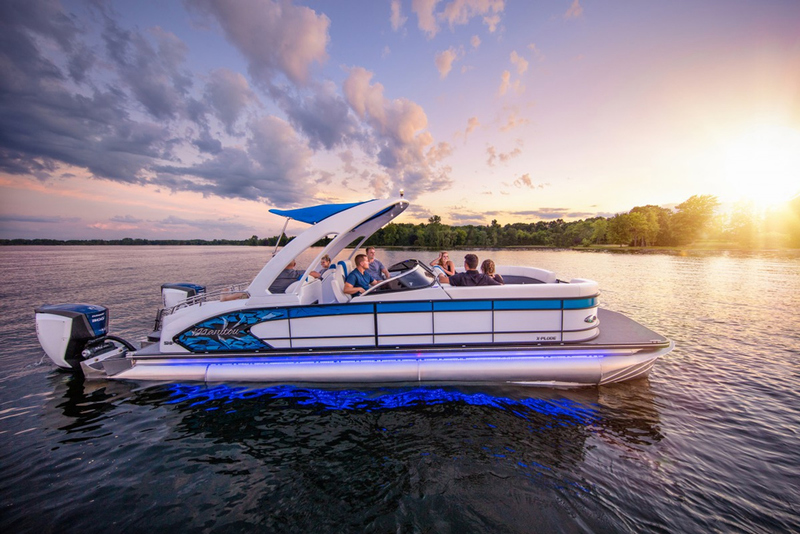 Watch us throw the hammer down and see what these three models (the Aqua Patio 250 XP, Regency 254, and Harris Grand Mariner 250) can do. 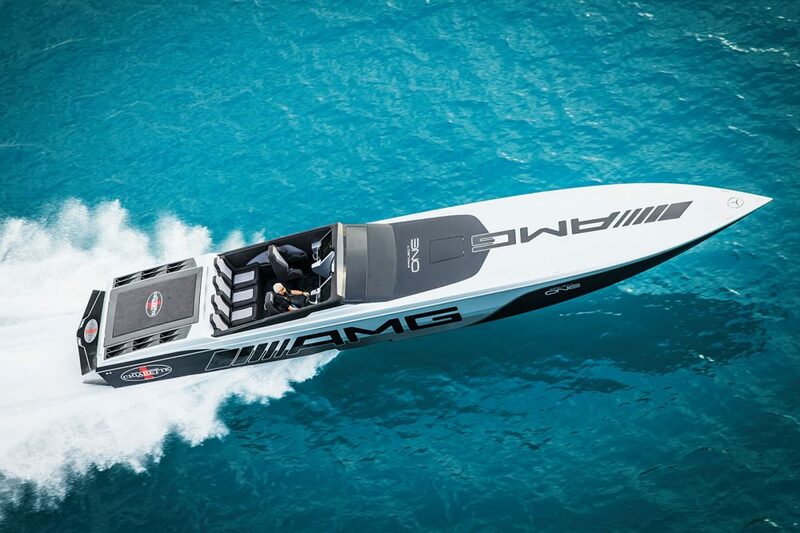 If you really have a need for speed, be sure to check out 5 Rocket-Fast Pontoon Boats.